We have had a challenging year, after INFA was dissolved and with it, our major funding. We have struggled to keep the clinic open full-time; currently we have developed a financial plan for doing so. We have a new, leaner staff, new energy, and lots of ideas for sustainability that we will follow up on in the following months. After a brief closure of the clinic, the patients are flooding back in. The national government’s prosthetic program is reported to be virtually over, as the funds have run out and the technicians have returned to their home countries. 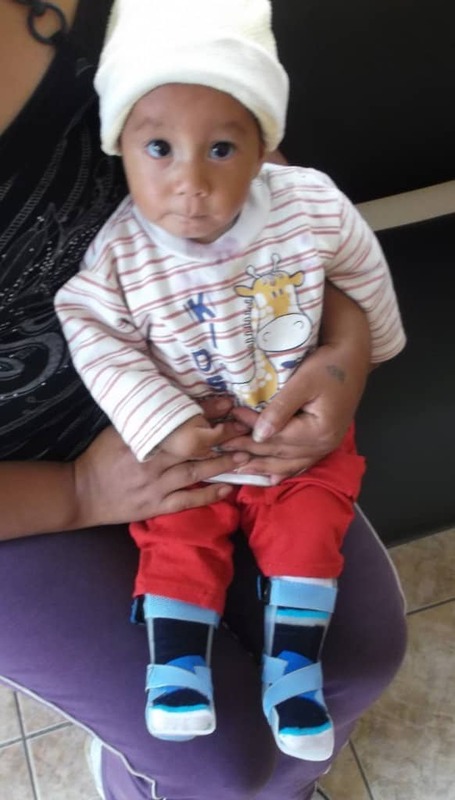 This program briefly provided high quality prosthetics to some individuals but did not include training for local technicians, follow-up, or a plan to continue after the initial startup. The patients seen in those government clinics are now seeking follow-up care, as are those who have been wait-listed or turned away. We are beginning to use quality low-cost prosthetic components, such as the D-Rev knee, the Limbs International Knee, and the Niagara foot. These components improve our ability to provide for all patients.